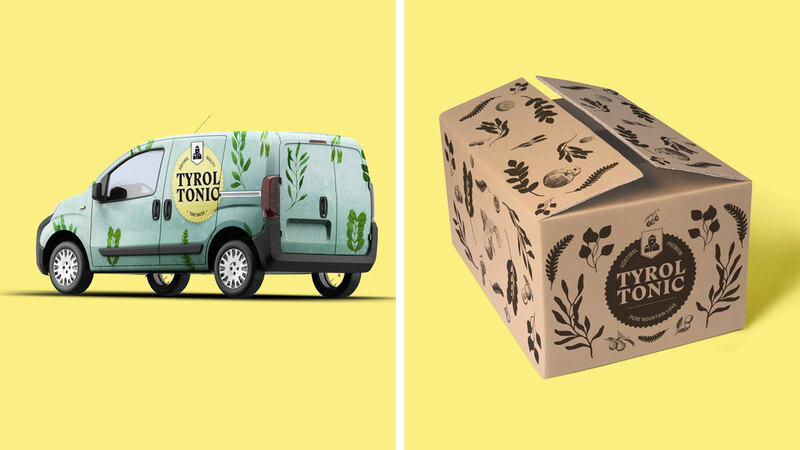 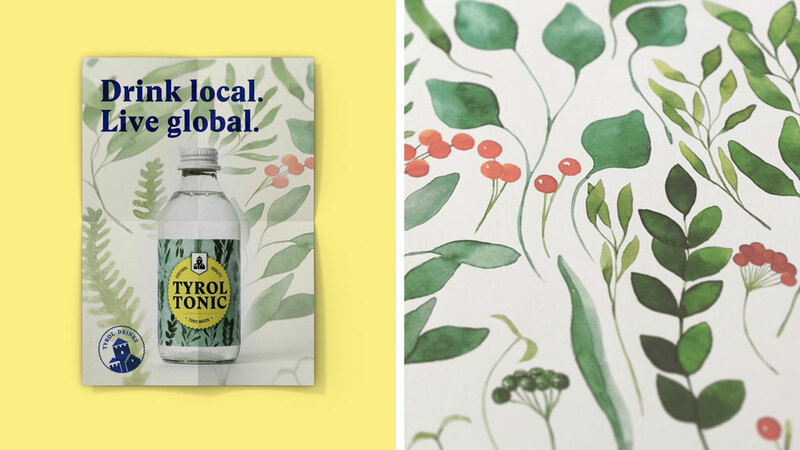 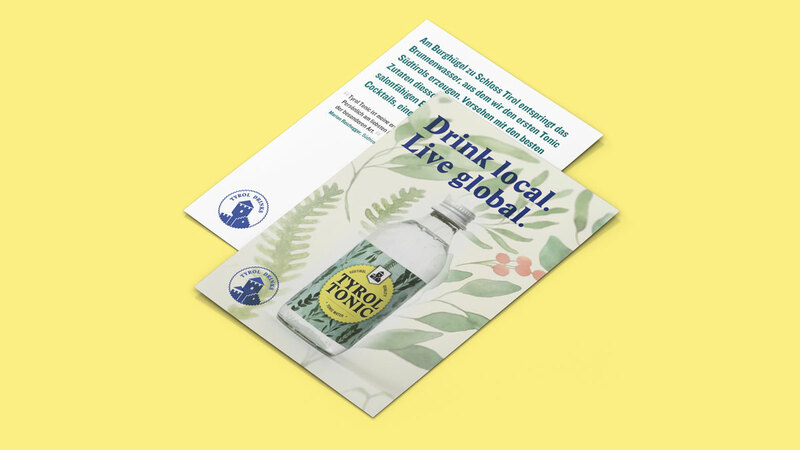 For Tyrol Tonic we developed a whole brand identity, encompassing everything from the name to the final shipping boxes. 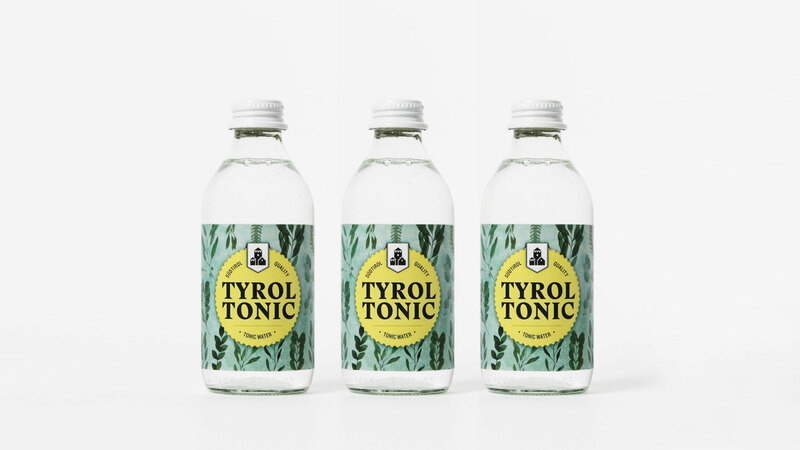 The name Tyrol Tonic was developed from the premise that crystal clear mountain spring water is used as a base for the tonic water. 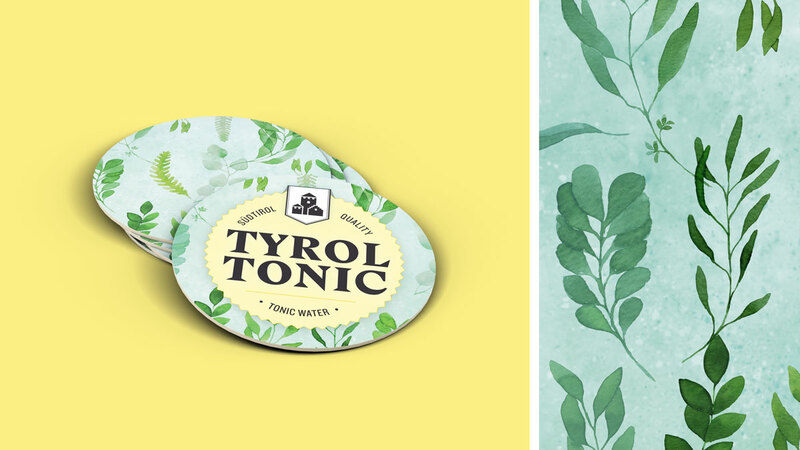 Since the subsequent product range will use the same spring water, the company developing Tyrol Tonic was named Tyrol Drinks.